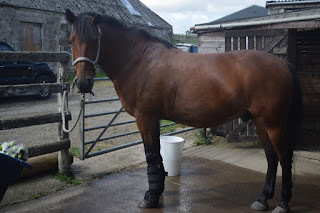 Protect your horse while travelling in a trailer or horsebox. Sometimes you can also use them on stallions while they are in with mares, to protect from kicks. 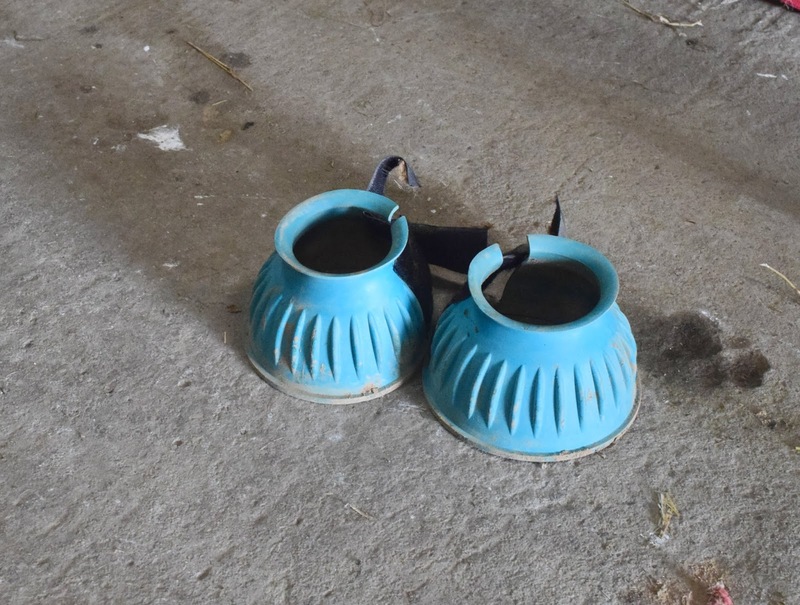 These boots protect your horse from cuts, strains and mud fever. 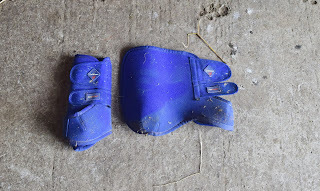 They are put on while your horse is in the field and taken off to be cleaned while he is in the stable. I would only leave them on for 12 hours at a time. 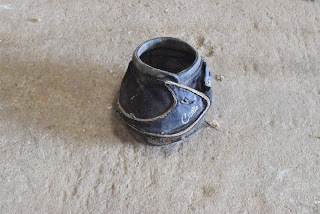 We use these boots for lots of reasons, a horse has lost his shoe so we put this on so he can still be ridden, such as for keeping a poultice on and for other injuries and illnesses like laminitis. 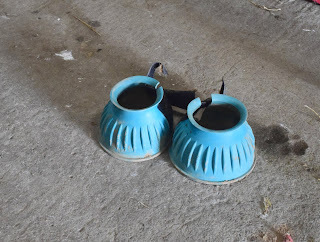 These boots are used for horses who 'overreach' or hit their front legs (at the heel area) with their back hooves. There are lots of different types of bell boots so just make sure they fit properly. They are also useful for horses who hit the insides of their back hooves together. Brushing boots are used to protect the legs from being hit together. They are mostly used for light work and aren't they great for anything else as they are hard and completely closed around the whole leg. Tendon boots are great for show jumping as the front of the boot is open for moving but they protect the legs from every other angle. They are one of my favourites because they are really hard but allow the horse to still be flexible. These are used for training, warm up and riding. They are great for flat work as they are flexible. I use these CONSTANTLY for lunging, schooling, hacking and pole work but they can be used for just about anything!